Superstar Zlatan Ibrahimovic has jokingly revealed the reason why Real Madrid players are beating Lionel Messi to the prestigious Ballon d’Or award. 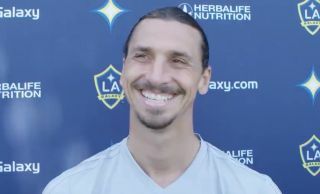 LA Galaxy hitman Zlatan Ibrahimovic has once again lived up to his enigmatic character by making a swipe at Real Madrid over the fact that Luka Modric and Cristiano Ronaldo have beat Lionel Messi to the Ballon d’Or award in recent years. 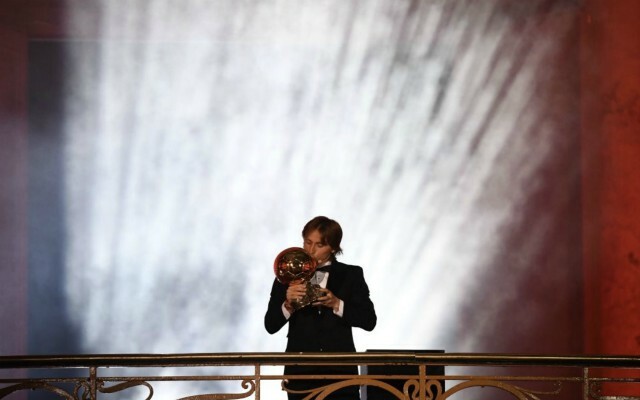 Midfield maestro Modric broke a 10-year dominance between Cristiano Ronaldo and Lionel Messi last week when he was presented with the Ballon d’Or award. It seems that the former Barcelona, Inter Milan, AC Milan and Manchester United star was hinting that Real Madrid President Florentino Perez is the reason why Madrid stars have beat Messi to the award over the years. Zlatan may be the only man whose brave enough to joke about the Madrid President, his latest antics will see him loved by fans even more.